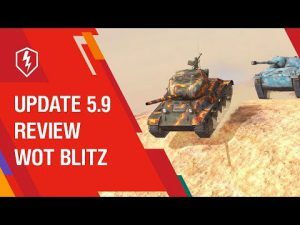 Update 1.8 has already gone! 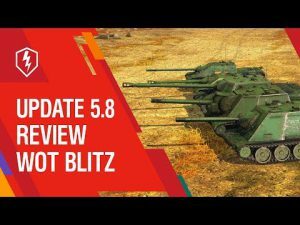 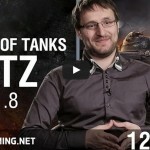 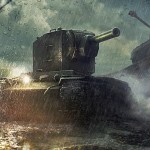 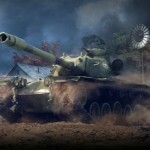 | WoT Blitz 5.9 - Fan Site! 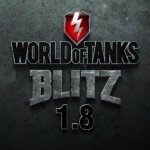 We are pleased to inform you that today the release of an update WoT Blitz 1.8 and it is already available for download on our website. 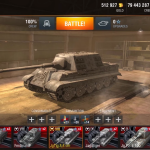 Updating the game you can see by a new system of training, test mode demo accounts and earn even more credits performing battle missions. 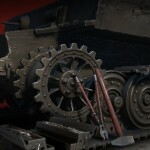 Launchers for the weak and maximum graphics settings will be updated later.